Home » Hand Tools » Sockets & Ratchets » M10 RATCHET HANDLE QUICK RELEASE 3/4" / 1"
M10 RATCHET HANDLE QUICK RELEASE 3/4 / 1Alloy steel, chrome-plated. Mirror Finish.ANSI and DIN Spec. 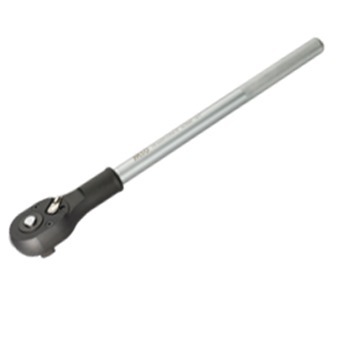 M10 RATCHET HANDLE QUICK RELEASE 3/4" / 1"
Alloy steel, chrome-plated. Mirror Finish.